Come here for all your Events, Tournaments and other League Information! 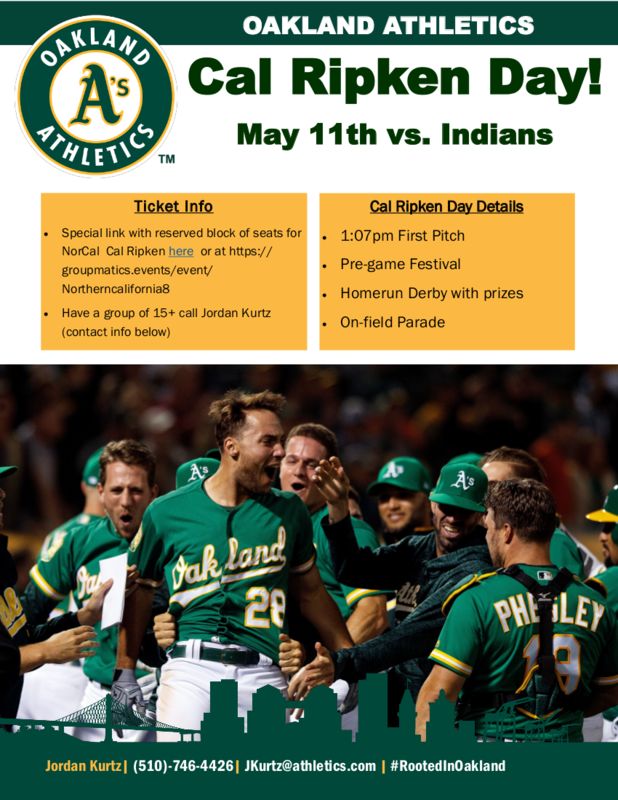 Join your fellow Cal Ripken Baseball friends for a fun day with the A's at the Oakland Coliseum! Enjoy our Festival, Homerun Derby, and on-field parade before the game, then settle in and watch the A's take on the Cleveland Indians on what will be a beautiful afternoon in May. Great way to fund your All-Stars team travel. Set it up now! "The easiest and fastest $2,500 my team ever raised," one Babe Ruth League coach told me yesterday. Now that team rosters are forming, a record number of Babe Ruth League teams in all 8 regions have launched FundMyTeam campaigns. And every day until play starts, hundreds more BRL commissioners and coaches are visiting FundMyTeam.com/BabeRuth, clicking here, or calling 973-755-5579 to get the money now. 1. Easy--FundMyTeam Captains run your entire campaign--no selling or work for coaches and players. 2. Fast & Reliable--80%+ success raising $2500+ per team in 25 days from donors and local sponsors. 3. Free to Start and High Profit--85% of all funds go immediately into your account, no more costs. Join thousands of coaches, commissioners and league leaders and click or forward the attached flyer for more information on Babe Ruth League's new official fundraiser FundMyTeam. There's Still Time to Receive a Free Unilever Freezer to place in your Concession Stand! 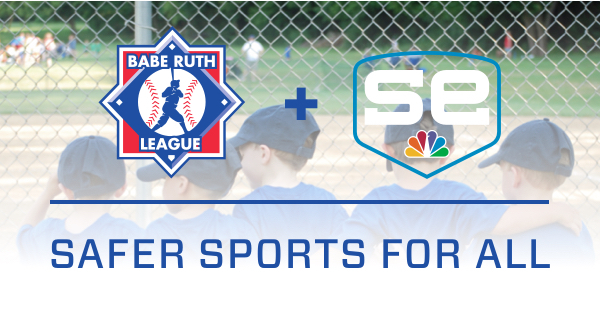 As we continue our transition to SportsEngine for management of the Babe Ruth League safety program, including background screening and abuse prevention training, please refer to the instructions below for setting up the program within your organization. If you have not done so already, all league administrators need to create a SportsEngine account and complete their league administrator registration today. Once registered, administrators will have access to a list of local coaches that have completed background screenings and training. Next, make sure to publish the link to the coaches and volunteer safety registration on your league website, as soon as possible as the link is live as of Monday, December 17. Please refer to the list of frequently asked questions that provide additional details about the new screening process. Need help with your SportsEngine account? View the account guide. 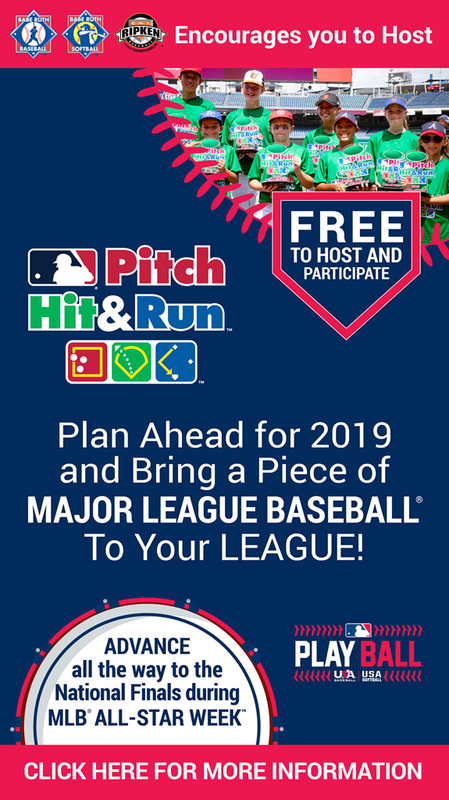 Babe Ruth League will be emailing the link to all coaches and volunteers in the Pacific Northwest, Pacific Southwest, Southeast and Southwest this week to have them begin the process. Coaches and volunteers in the remaining regions will receive the link on January 3. We ask for for your help in reinforcing with your coaches and volunteers that they are required to complete this safety program prior to being cleared to participate in the Spring season. 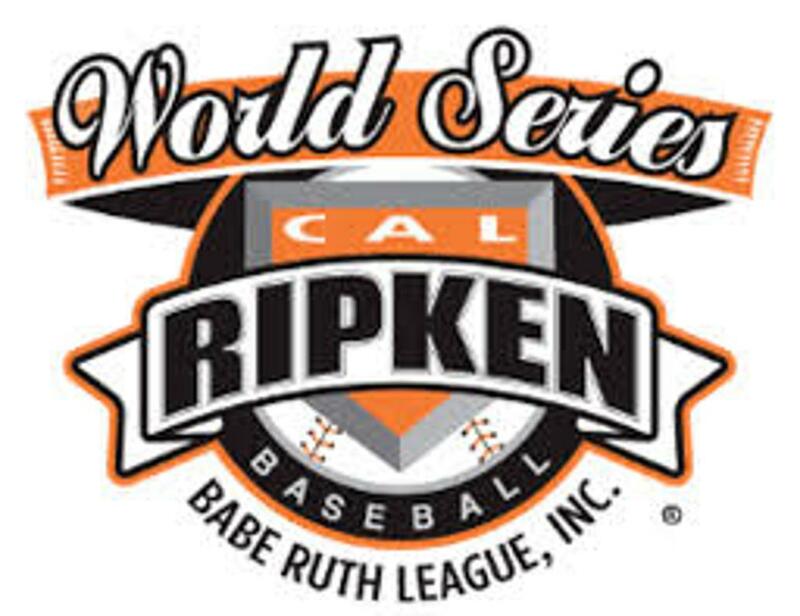 Copyright © 2018 Babe Ruth League, Inc., All rights reserved. 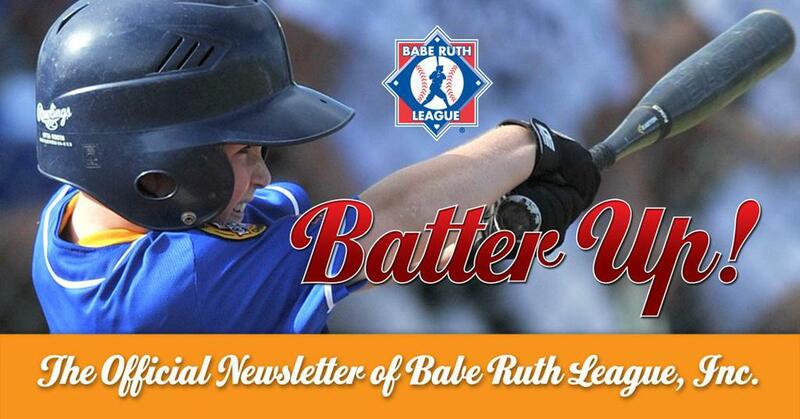 You are receiving this email because you are affiliated with Babe Ruth League, Inc.
(CLICK HERE) to read the newsletter. FundMyTeam.com is an official fundraiser for Babe Ruth League and Cal Ripken Baseball and Softball, and we're now running hundreds of campaigns for teams nationwide. 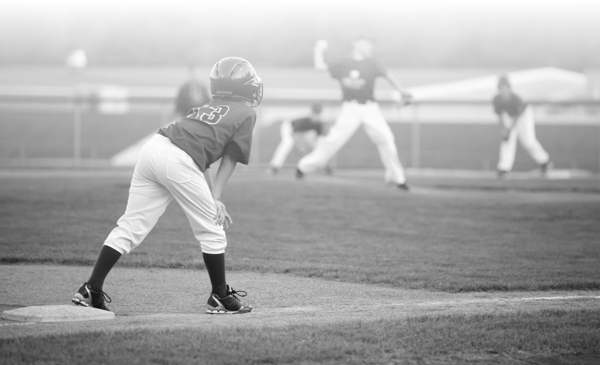 They can help you offset All-Stars Tournament travel and costs.